The past, present, and future of food in LA, including obesogenic design, grey water, taco history, and synthetic biology. 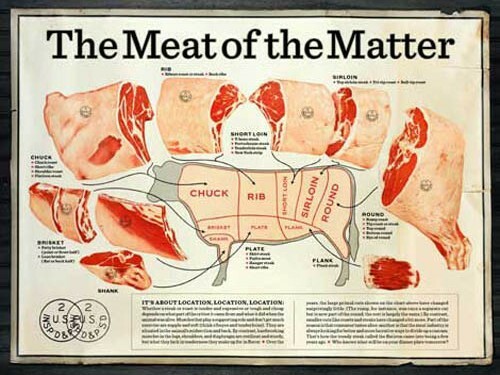 Six back-to-back, live, mini interviews exploring the relationship between meat and design. 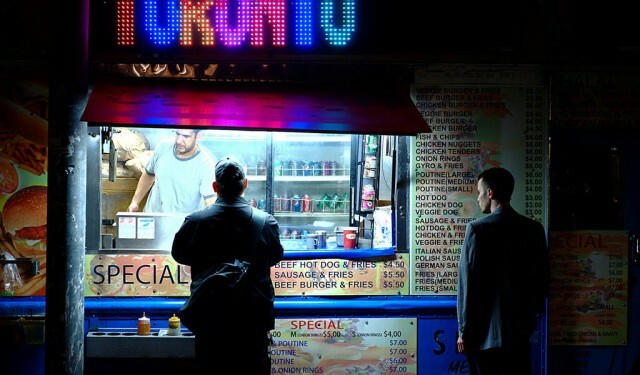 From fruit goggles to food empires, Foodprint Toronto offered an international lens on food and design. Thanks to all who came out and made our first event a success! 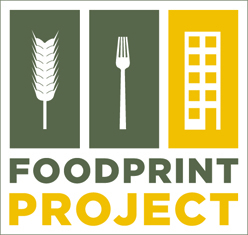 Download video, images, and transcripts of previous Foodprint Project events here. Foodprints look beyond the plate to the social, political, cultural and economic forces that shape the way we eat. 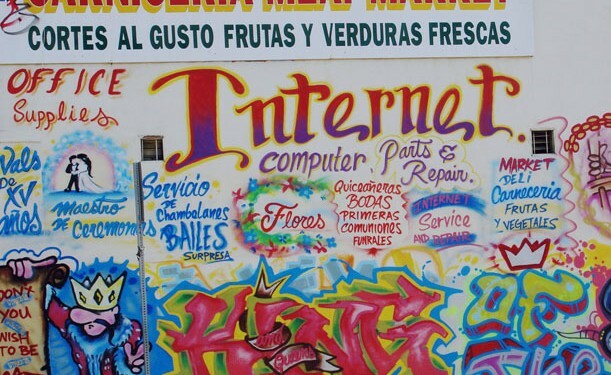 Foodprint Project is looking for partners to bring the unique conversation series to more cities. We’d love to hear from you!